Loss aversion is a strong preference people have for avoiding losses rather than making gains. This was first identified by the psychologists Amos Tversky and Daniel Kahneman who found that people have a loss aversion ratio of between 1.5 and 2.5. This means that for people to be willing to risk a loss of £100, most people would require a potential gain of between £150 to £250. As a result loss aversion is a strong factor in preventing people changing from the status quo or taking even small risks. 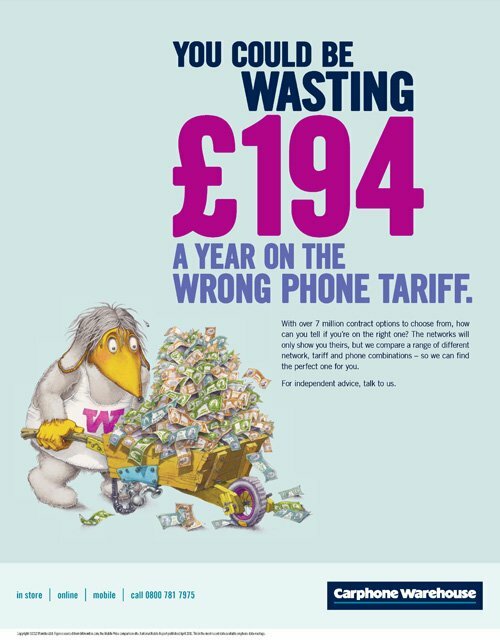 This Carphone Warehouse ad uses loss aversion to tell a more compelling story about why customers to switch their tariff. When we frame a positive outcome as a potential loss this is perceived to be more valuable than if we expressed it as a gain. Prospect theory explains how people respond to decisions where the probability of different options is known and loss aversion is an important factor in such situations. 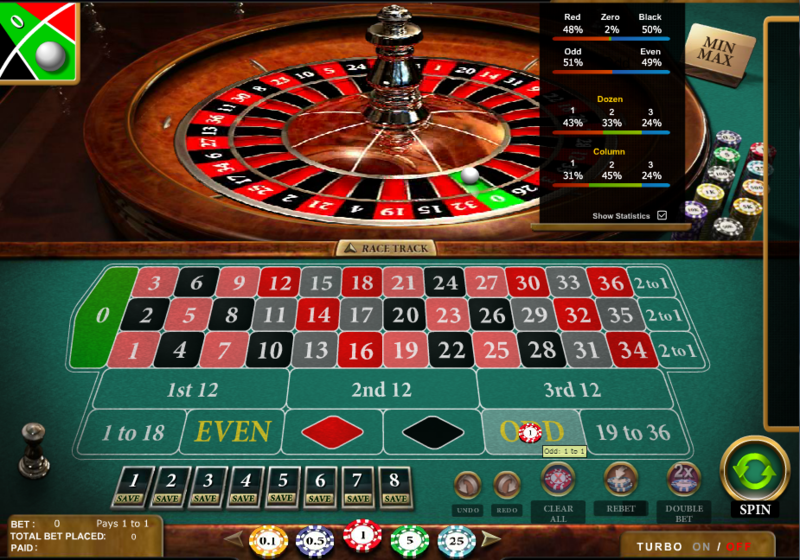 Loss aversion – Why are people more concerned about potential losses than winnings?